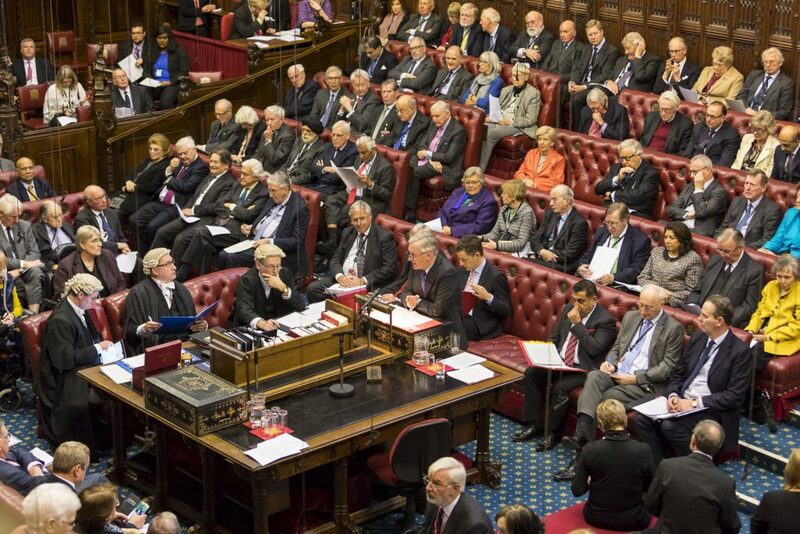 The House of Lords has voted in favour of keeping the European Charter of Fundamental Rights after Brexit, in a blow for the Government’s exit plans. The EU Charter is different from the Human Rights Convention (which is part of UK law and will not be affected by Brexit). It sets out certain political, social and economic rights that EU institutions (such as the Council, Parliament and Court of Justice) must protect. Currently, member states must follow the EU Charter when they incorporate EU Law into national law. Peers voted by 316 to 245 in favour of a proposal to keep the Charter after the UK leaves the European Union in 2019. However, the move has prompted criticism from some MPs, with some calling it a “constitutional outrage”. It’s the third time the House of Lords has voted against proposals from the House of Commons about the Withdrawal Bill (which will dictate the terms and conditions of what happens when we leave the European Union). Currently, the European Charter of Fundamental Rights only comes into play in very specific circumstances. For example, when the EU is making laws, or national governments are incorporating these laws into their national framework. While this is rare, it does often cover some important areas. The EU is not a signatory of the Human Rights Convention, as it’s not a country, so the Charter was created in 2000 to fill the gap in protection for our rights. It covers much of the same ground as the Human Rights Convention, but goes further in some areas such as workers’ rights, dignity, human trafficking and data protection. The Government previously made it clear that once we leave the EU the Charter will no longer be part of UK Law. Many peers disagree with this, as shown by today’s vote. However, this issue will now go back to the House of Commons, where elected MPs will most likely overturn the decision. What Do The Two Sides Say? The view on this is split. 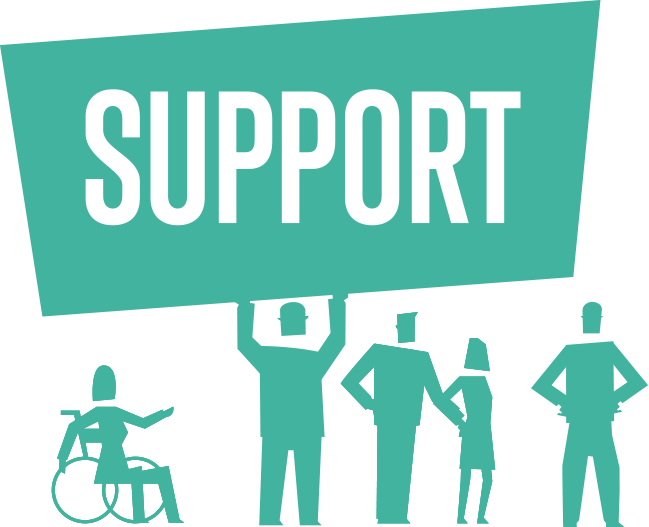 Some human rights campaigners and organisations (like the Equality and Human Rights Commission), are worried that when the EU Charter loses effect in the UK, some protections will be lost. (The EU Charter is) a cornerstone of what makes Britain what we are. Similarly, Labour’s Keir Starmer QC has said keeping the charter will be part of his “six tests” which will determine whether or not the party will support any exit plans. Former Lib Dem Leader Tim Farron has also hailed it as a “cornerstone of what makes Britain what we are”. On the other hand, government minister Lord Keen QC said the Charter only applies when directly implementing EU Law. He added: “After Brexit, we will not be a member state and will not be directly implementing law. [This would be] the greatest constitutional outrage since 1689 (the year when an English Bill of Rights was introduced)”. 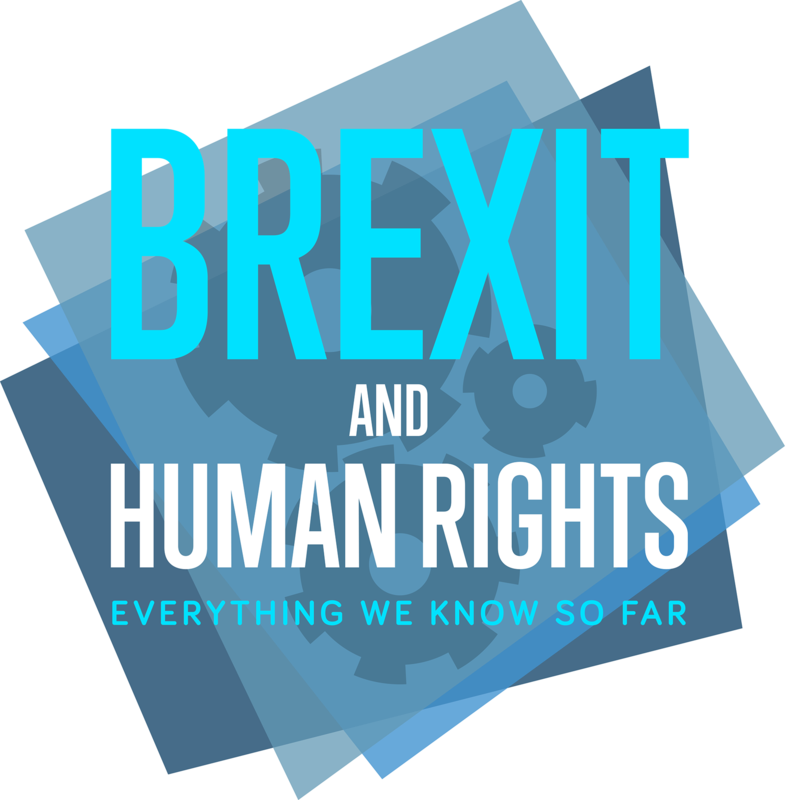 As with many things surrounding Brexit, there’s a big question mark about how this will actually affect our rights, and what it could mean for us in our everyday lives. As negotiations continue, we must watch closely to ensure our rights are progressed, not pushed back.